There are a lot of ways by which you can easily enter the business of online videos marketing, but you need to take the first step carefully. 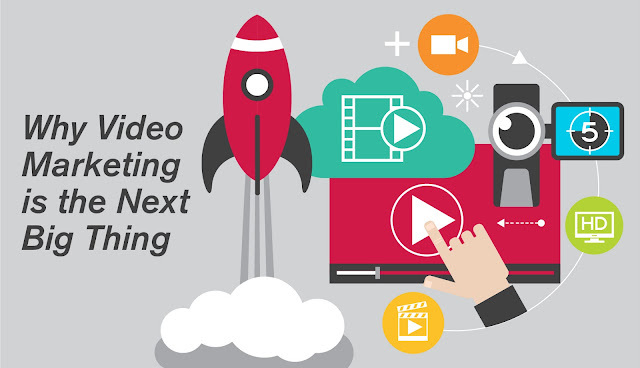 Video marketing is getting wider day by day and more and more publishers are joining it to take advantage of much better sales. So, if you are interested in starting off with videos then here are few things which you need to know first. 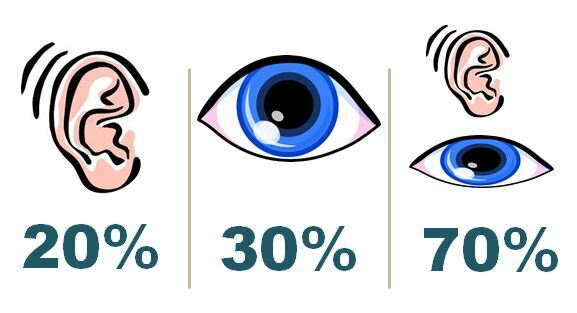 According to a survey it was recorded that a average person spend 19.7 minutes watching videos on its smartphone and tablets and 16 minutes on devices like Smart TV and Desktops. With the time mobile devices has taken 39% growth from last year. It has been very clear that the usage of mobiles will increase more and also people are now more dependent on their phones for most of the tasks.The growth has also been increased due to fast streaming technologies like 4G and 3G which gives buffering free streaming. Before you go for preparing a video you need to clear your goal with it. Whether you want to aware people or want to grab sales with it. It is very clear that people remembers more what they see or listen to except what they read. So, videos have a way huger remembrance in people mind. 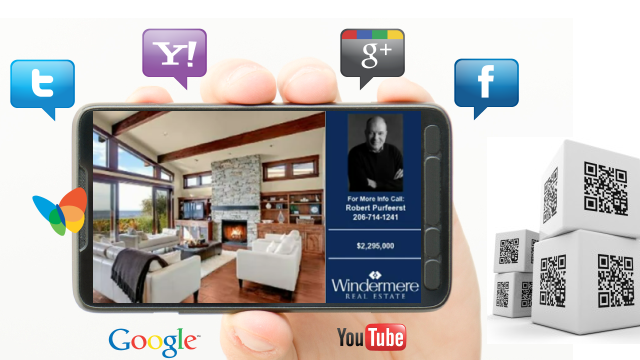 Because of better understanding of product with graphics and sound, video has higher customer satisfaction rate. If you are looking to start a video channel where you can monetize your videos to start earning with it then you must create your channel on YouTube where you can grab exposure among the huge amount of people searching for your content over there. 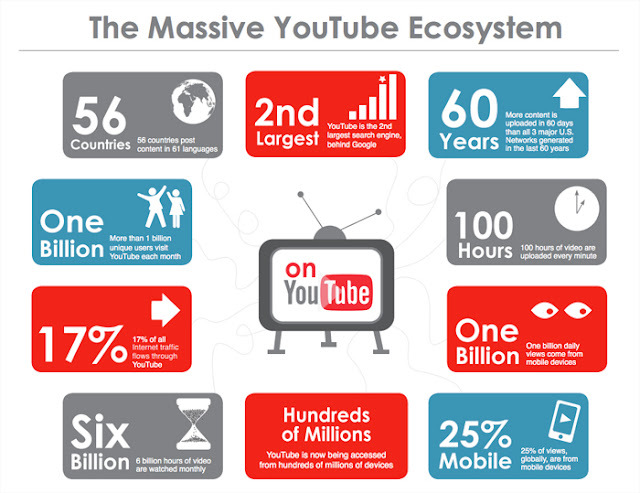 YouTube is also the world’s second biggest search engine. You can get brand sponsored content for your channel monetization when you reach over 1000 subscribers on your youtube channel for some extra earning. 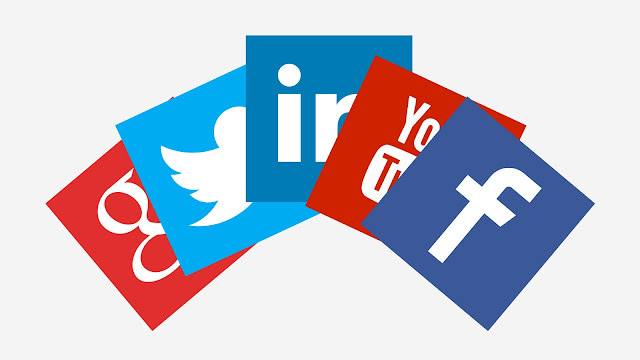 Be sure about sharing your content over social media portals just because you cannot ignore them and get success. Your video needs to be shared over Facebook, Instagram, Snapchat and some other platforms which is suitable for video marketing to get reach and exposure to a wider audience as just uploading a video is not sufficient. A major number of people gives priority to videos for explaining things and google also considers it for better SEO rankings. Facebook just have been the biggest portal where videos are uploaded in huge quantity everyday and it is giving a very much wider exposure to people among the audience over facebook. Video monetization is the easiest thing which you have for earning money. 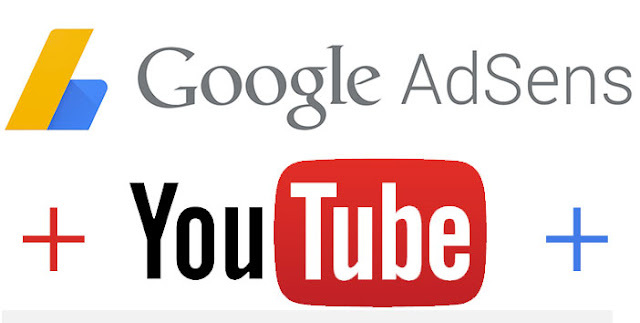 Google AdSense is the best and most preferred content monetization network. If you want to monetize a blog or website then you may need to put your work to a way high standard but if you want to monetize your video then it is super easy for you. You just need to create a nice video which can express what you want to express and can easily engage people. You can get Google AdSense for your blog easily within a few minutes and monetize your content.